Elm-inspired Application State Management for Vue.js. 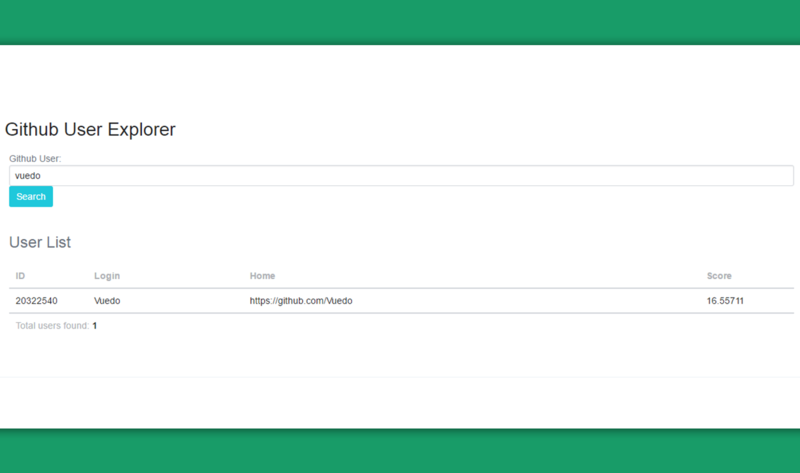 - Vue.js Feed Elm-inspired Application State Management for Vue.js. Elm-inspired Application State Management for Vue.js. Vuelm is an alternative for state management in Vue.js, which brings the flow of Elm's architecture to Vue components. 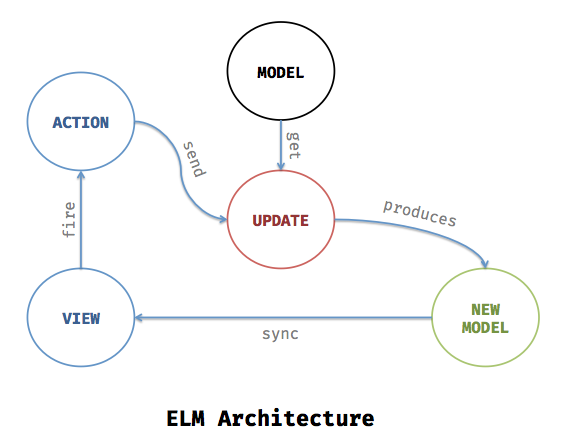 The basic four elements on Elm architecture are: Model, Actions, Updates and View. If you are using Vue-dev tools, check to see the changes between old state and new state, in this demo. Also, check this cool Github User Explorer made with Vuelm. Note: VuElm 0.2.0 is compatible only with Vue 1.X.